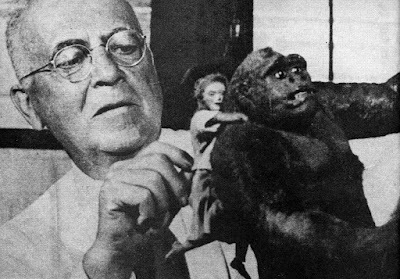 Back in 1886, Willis O'Brien was born and would eventually animate the first stop motion puppet of King Kong which would premiere on this day in 1933! This is from "Mighty Joe Young". 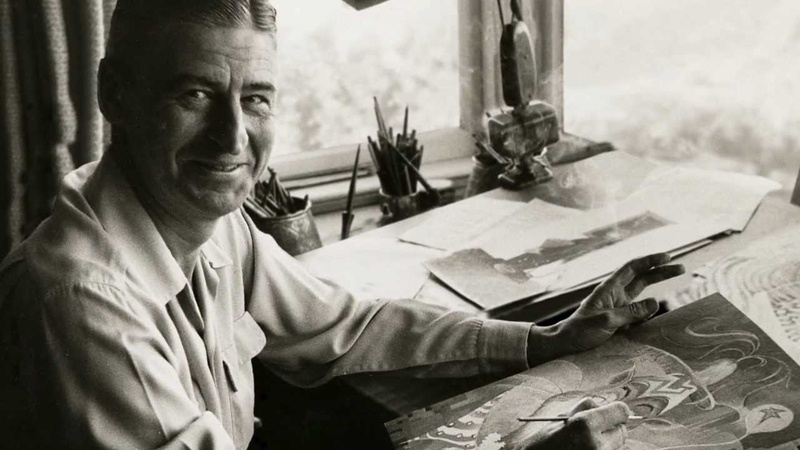 Also in 1904 - Ted Geisel, cartoonist, animation director and author, Dr.Suess was born. Did you know his first book was rejected 27 times, not much by today's standards, but he kept going. 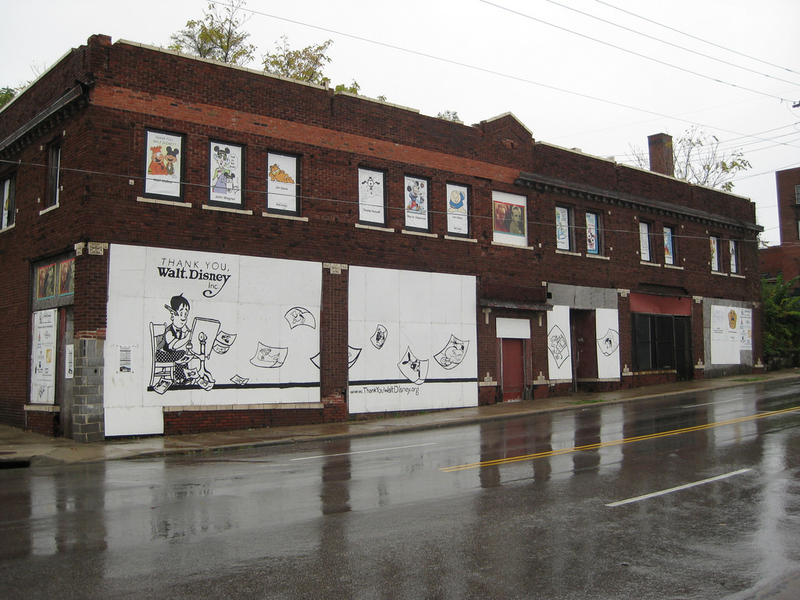 Here's an interesting story involving being in the right place at the right time which lead to selling his first book. The rest is history. let us know you appreciate animation , Thank You!